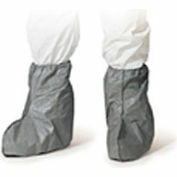 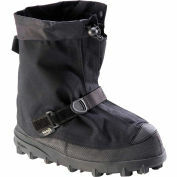 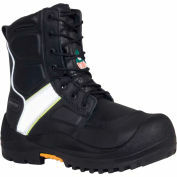 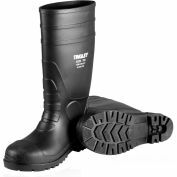 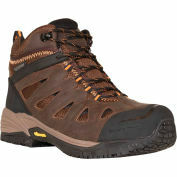 These Baffin Ice Rebel boots keep you warm and protected no matter the conditions. 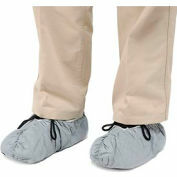 CSA approved with a puncture-resistant non-metallic plate for safety, they also feature a non-slip outsole, and an ASTM composite safety toe. 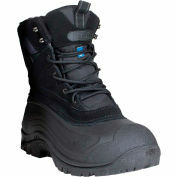 Brave the elements with this waterproof boot and get the job done.